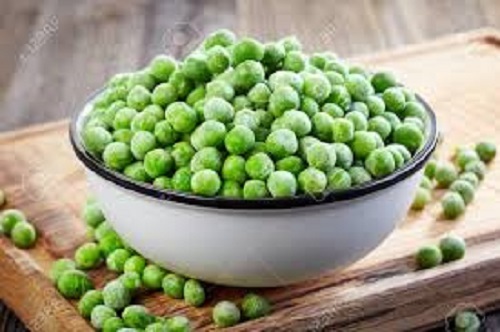 The Frozen Green Peas we export are made of superior raw materials, no pests, no pesticide residues, uniform size, and are frozen and packaged under strict hygienic conditions. 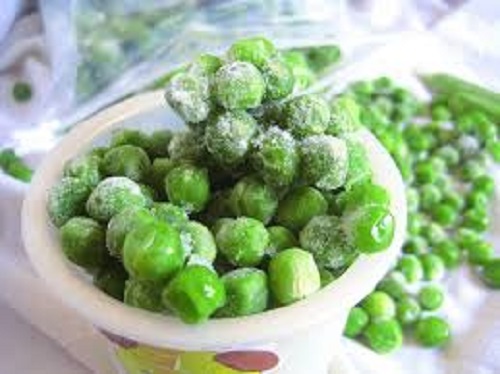 Frozen green peas are stored for a long time. 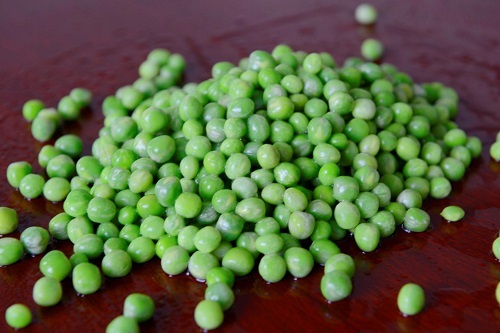 Quality : A Grade Packing : Plastic Bag, Polythene or Carton Box Packing Size : 5 kg, 10 Kg, 15Kg, 25Kg Health Benefits: Green peas are a rich source of many minerals such as calcium, iron, copper, zinc, and manganese, 45 percent of the DV in vitamin K for blood coagulation, and nearly a quarter of what's needed daily in thiamin, vitamin A, and folate. 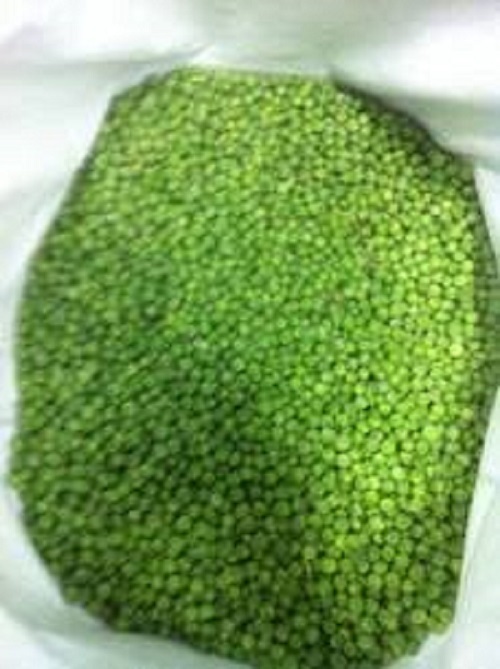 Looking for ideal Exporting IQF Frozen Green Peas Manufacturer & supplier ? We have a wide selection at great prices to help you get creative. 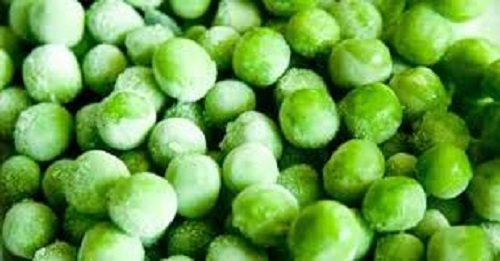 All the Frozen Pearl Green Peas are quality guaranteed. 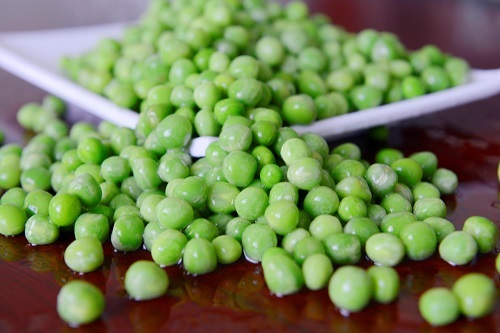 We are China Origin Factory of Low Price Frozen Pearl Green Peas. If you have any question, please feel free to contact us.